The Diwali Festival will return on Oct. 13. 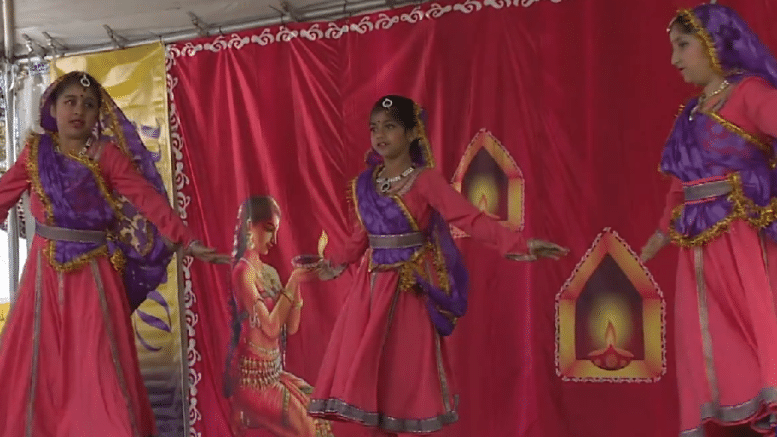 The Diwali Festival is set to return on Oct. 13 from 11 a.m. to 5 p.m. at Memorial Park on the grass field behind the Quinlan Community Center, 10185 N. Stelling Rd. Returning for its 16th year, the 2018 Diwali Festival will include a Kids Zone with a petting zoo, pony rides, jump houses and other fun activities, as well as beautiful lanterns and a grand opening ceremony at 12:30 p.m. Enjoy the video below for highlights from the 2017 festival. Be the first to comment on "The Diwali Festival returning for 16th year"